At Richard Grogan & Associates, we offer a range of legal services across several practice areas. Each practice area has a team of experienced solicitors providing specialised legal advice, representation and solutions. We provide a personal injury* litigation service to employees who have suffered injuries in the workplace. Any part of an employment law award or settlement that consists of wages will be subject to taxation. We can advise you on the elements of an award that are subject to taxation. 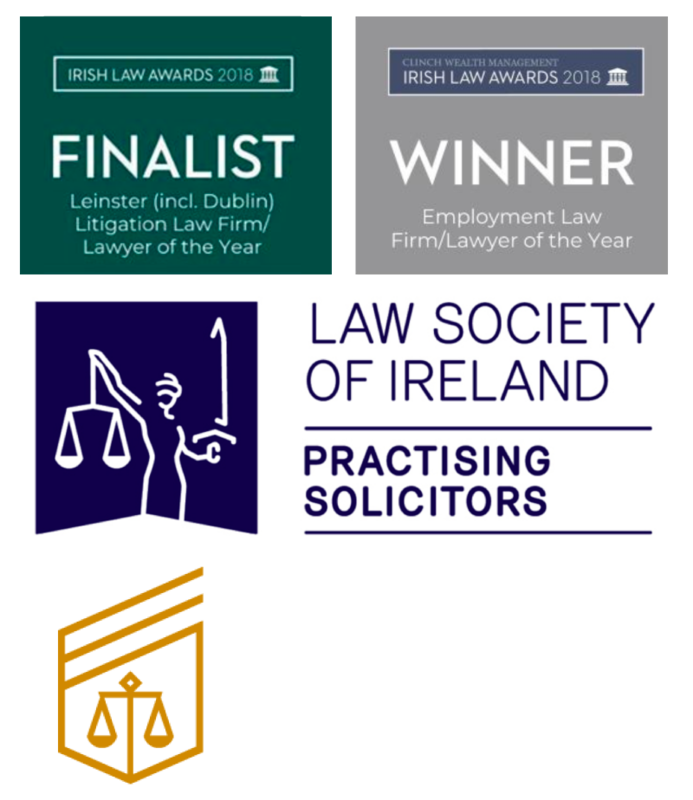 Our Richard Grogan gives lectures and seminars for various educational institutions and bar associations throughout Ireland.